How Will I Know YOu. - Liz Loves Books.Com. Really enjoyed this tense and cleverly twisted psychological thriller - the multiple viewpoint works extraordinarily well in this story, with a range of people affected by the death of Joy Enright giving us the hints and clues that will ultimately reveal the truth about what happened. 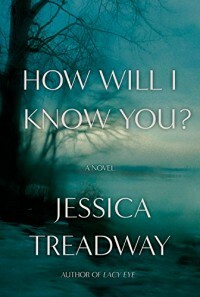 Small town secrets abound- Jessica Treadway makes the connections and shows the things that bubble under the surface of seemingly normal lives. It is strangely emotional, utterly compelling and often surprising, a quiet slow burner of a tale that grips utterly. 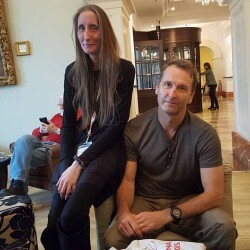 It is true that this type of novel is popular still and will likely continue to be popular - with How Will I Know You the author shows why that is. Other peoples lives, the darkness within, all that human nature stuff is entirely fascinating and as readers we can't get enough.